The Stratford Group of Churches Together includes those from all Christian Churches in the area including Catholic, Anglican, Methodist, Baptist,the United Reformed Church, the Renewal Churches and Street Pastors. 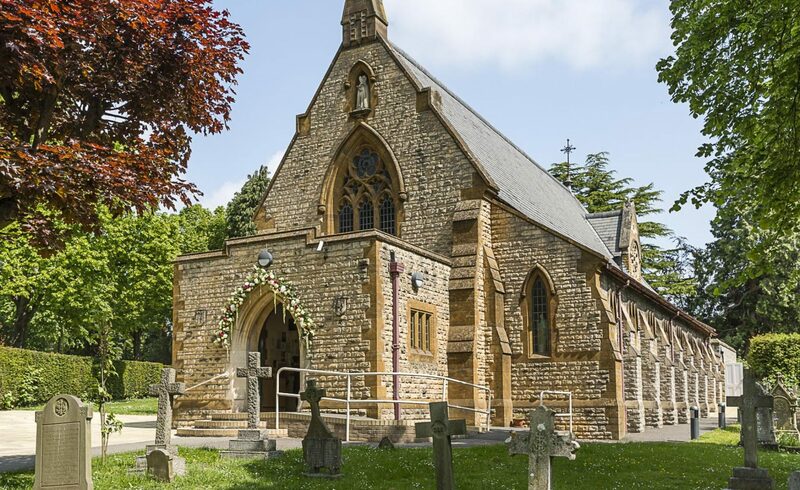 The Stratford group has an Annual General Meeting each year and at the most recent it was agreed to do the following; for the Ministers to meet four times a year and have an Ecumenical Service, and also to have an ecumenical supper once a year. During Christian Unity Week, prayers will be said at the Guild Chapel and on Good Friday there will be a Walk of Witness through the town.